​King leaves Abbath due to "conflicting views on lyrical concepts of the upcoming album"
Tom Cato Visnes, the bass player of the Norwegian band Abbath, best known as 'King', will no longer be part of the band, due to "conflicting views on lyrical concepts of the upcoming album". According to the label Season of Mist, the lyrics of the second release are inspired by the Swiss psychiatrist Carl Gustav Jung. King finds that Jung’s connection to Christian mysticism is incompatible with the image of the band. "I wish the members of the actual band, label, and crew all the best for the upcoming shows and the new album. The music itself is nothing short of brilliant! However, I must maintain artistic integrity and respectfully step aside." The post also says that Abbath will soon publish an official statement. None of the upcoming concerts will be canceled. In the near future the band has performances at the festivals With Full Force (Germany), Tons of Rock (Norway), Nummirock Metal Festival (Finland), Bang Your Head!!! Festival (Germany), etc. In 2015, the French drummer Kevin 'Creature' Foley left the band "for some personal reasons". 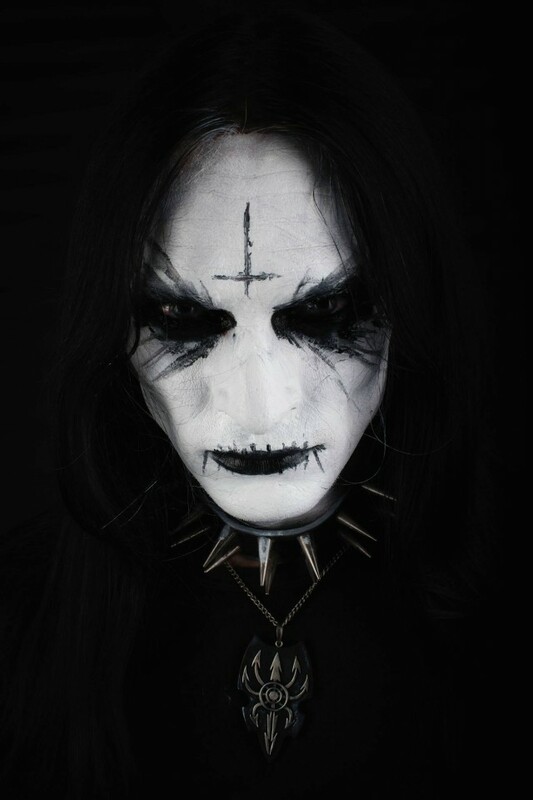 In 2018, the guitarist Silmaeth also parted ways with Abbath.